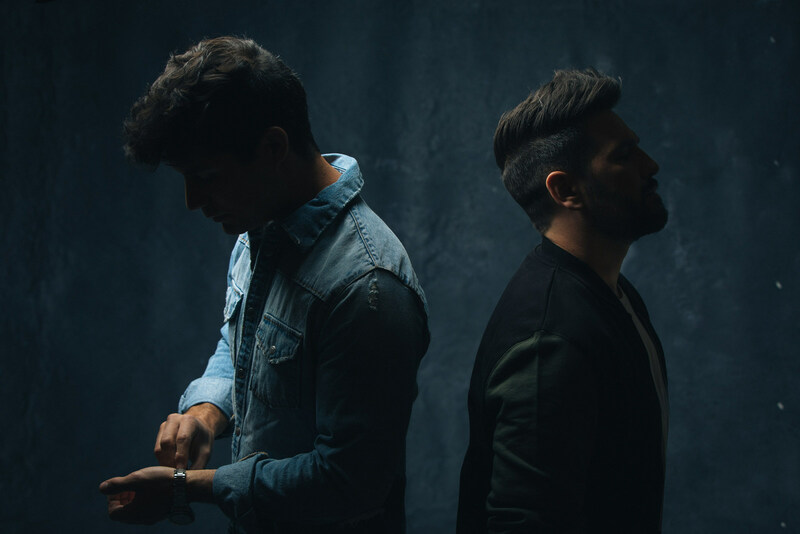 LAS VEGAS — Diamond Resorts™, a global leader in the hospitality and vacation ownership industries, is excited to announce that record-breaking country music duo Dan + Shay have signed on as the company’s newest Diamond Celebrity ambassadors. The duo, who have had three consecutive No. 1 singles on country radio, have appeared on numerous national television shows, including Good Morning America, The Ellen Degeneres Show, Jimmy Kimmel Live!, and the TODAY Show. They also performed at the 2017 CMA Awards and 2018 ACM Awards, and have multiple award nominations to their credit. Diamond Resorts members will have several opportunities throughout the year to meet the duo and then enjoy private, acoustic shows at destinations across North America as part of the Diamond Live concert series. Dan + Shay will represent Diamond Resorts alongside a roster of celebrities, including country music artists Cole Swindell, Lee Brice, Jana Kramer, Colt Ford and Lee Ann Womack. In 2018, Diamond Resorts expects to hold more than 100 Diamond Live events, including comedy shows, live culinary experiences and private concerts. To see the full Diamond Live schedule, go to DiamondResorts.com/diamond-resorts-concert-series-dates.